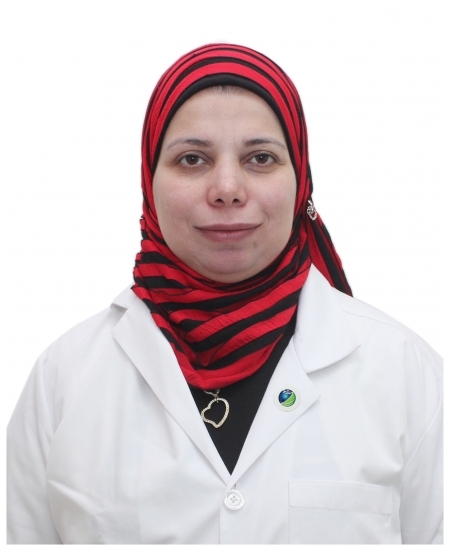 Prior to joining Zulekha Hospital, Dr. Riham Zaki was a lecturer of oncology at the faculty of medicine in Zagazig University, Egypt. She has work experience from the National Cancer Institute in Cairo, Al Oubor Hospital and many other private hospitals in Egypt. Dr. Zaki provides early screening programs for detection of breast cancer and gynecological cancer. A C E Life Ins. Co.